Click on a project category below to view images. HPS made our home more or home so much more comfortable than we expected. Richard and the crew were really exceptional. They made us feel comfortable about having them in our home and were very professional. The crew was also very attentive to keeping the place neat and clean, which Kay really liked. Since they installed the insulation and other improvements, our utility bills are actually about 15% lower than they said they would be. We are both thrilled with the results. Mark and the team at Home Performance Services are really great! Mark came out and was very detailed in his evaluation of our home. We felt the information we received about our home was far more educational than others we had come out who only gave us free estimates. Mark's evaluation was in depth and working with him was not a high pressure sales pitch. HPS sealed and insulated our home and we had our ductwork sealed with the AEROSEAL duct sealing system. So far we've noticed our home is way warmer this winter and stayed much cooler in the summer too. Our utility bills are over 30% lower even after the 11% electric rate increase we received this year! The crew was great. The results even better - 45% energy savings from the HPS home energy improvement project. We highly recommend them! 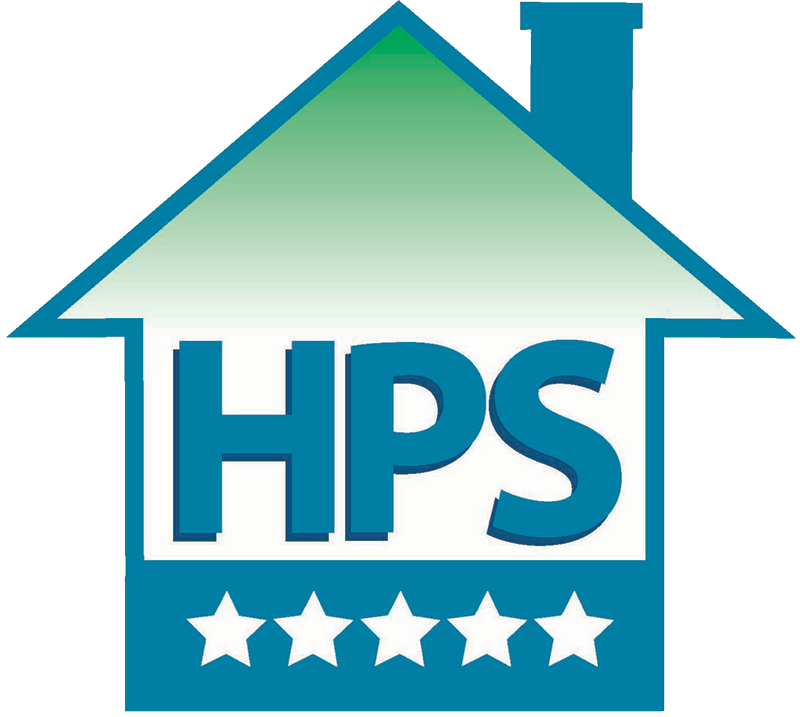 We enjoyed our experience with HPS and liked being able to get all of our home energy improvements from one contractor. We had HPS seal and insulate our home, seal the ductwork with AEROSEAL and install a tank-less water heater. My wife doesn't have to wear sweats in the house anymore and we are saving 0ver 50% on our gas and electric bills. We were raving fans of Home Performance Services. You guys really know your stuff. Our attic was such a mess with old shingles and debris and after you cleaned it out, sealed it up and re-insulated, we can't get over how much more comfortable the home feels. No more drafts and cold rooms and our floors feel warmer too. Anyone wanting a comfortable home and lower energy costs would benefit from working with you guys. Thanks again for your great work and professional group.